Ahead of National Mills Weekend, find out how the team at New Abbey Corn Mill keep their 18th century watermill in tip top condition. There are fewer than 20 working watermills left in Scotland, and we’re lucky enough to be able to care for one of them – New Abbey Corn Mill in Dumfries. 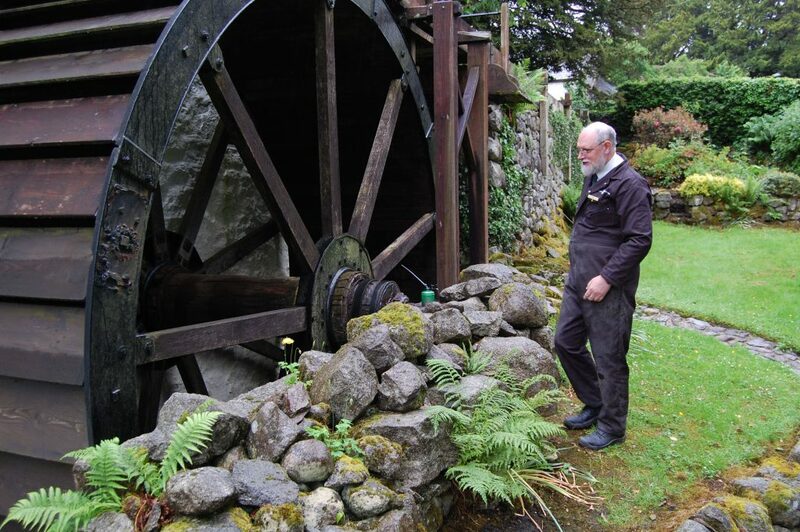 Duncan Ainslie in our conservation team speaks to Monument Manager, George Hering, to find out more about how he and his team maintain and run this 18th century watermill. 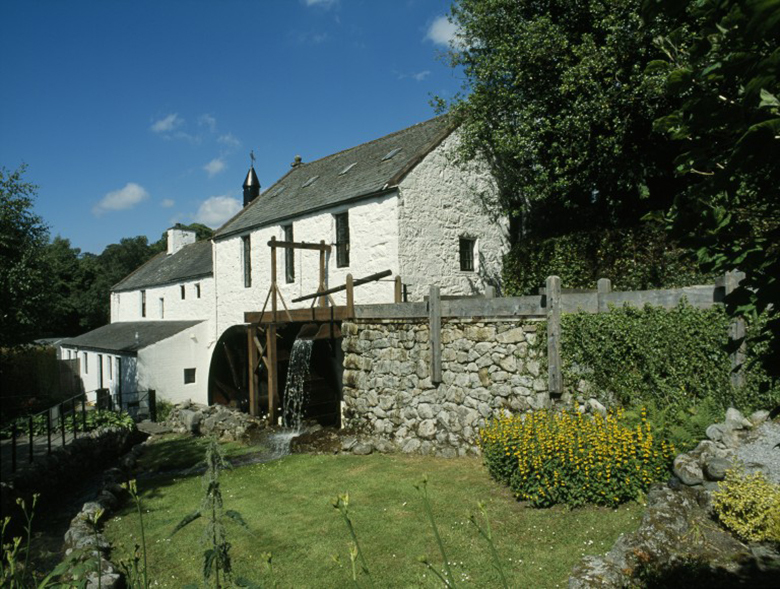 The present mill was built in 1790-94 at a cost of £600.00 (about £47,000 in today’s money). Most of the machinery in the mill dates from then. 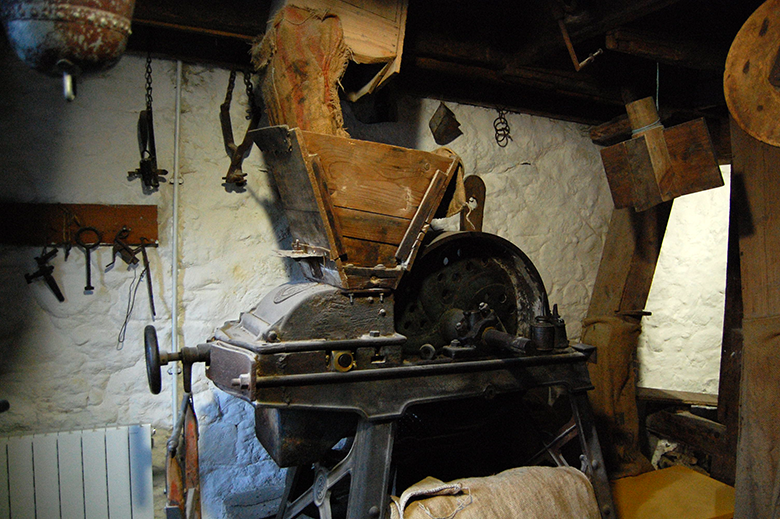 However, additions like a sack hoist and a third pair of mill stones (the Provender stones) were made in the early 1800s, as well as a replacement “oat bruiser”. The “Oat Bruiser” at New Abbey Corn Mill. Over time you get to know the sounds and vibrations of the mill. We use sight, sound and vibration to tell if anything is going wrong. If we sense something is wrong, we’ll close the mill operation until we can find and remedy the fault. 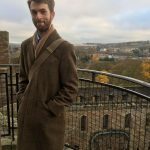 We can often do this by ourselves on site with the help from the Monument Conservation Unit based in Dumfries, or if necessary the millwrights. Each day the mill is going to be used, we have to oil the inner and outside axle bearings. Then we check everything else is in place ready to go. Of course, the picturesque location makes this a very popular attraction with tourists. Just like a car, New Abbey Corn Mill has to be maintained. But unlike a car, we can’t go to a local dealership for parts. Most of the parts we need have to be made to order. We call the millwright in about twice a year. At the end of the season we call to discuss any issues requiring repair, and then again before the summer tourist season starts so that works are completed in time for visitors arriving. Since the mill came into Historic Environment Scotland’s care in 1977, we put a lot of work into getting it back into operation. 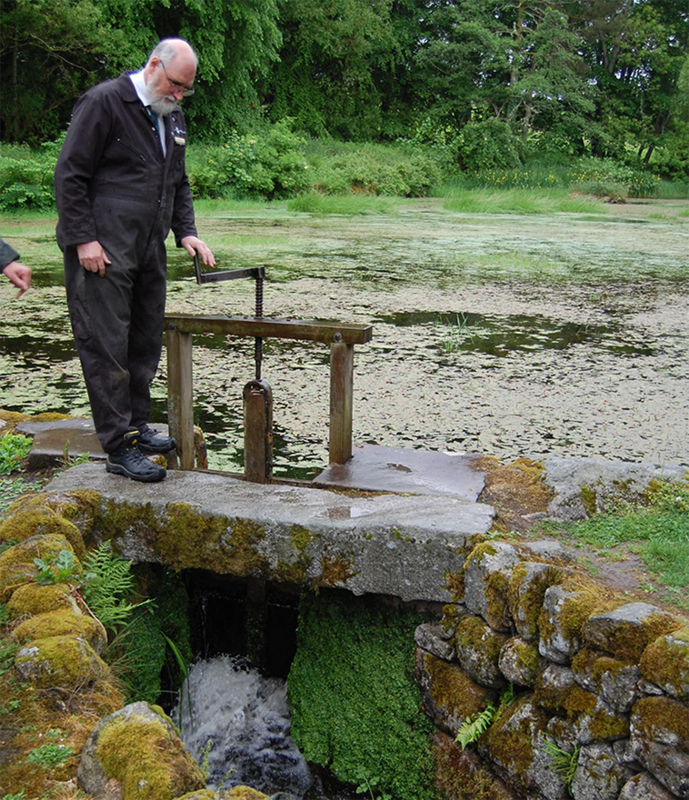 This included reinstating both ponds, replacing the roof and getting the mill machinery back to working order. I believe that we can be very proud of what we’ve done in keeping this jewel of our industrial past alive. Future generations can look back at how things were once done and by who. We’ve been working with our current millwright since 1998. We’ve got a great working relationship and he knows the site inside out. Together with the site staff and our conservation colleagues he advises us on repairs, replacements and operating the mill. Celebrate National Mills Weekend with us! Entry is free to Stanley Mills and New Abbey Corn Mill on National Mills Weekend on Saturday 12 and Sunday 13 May 2018. Find out more about visiting New Abbey Corn Mill and Stanley Mills for free this National Mills Weekend. 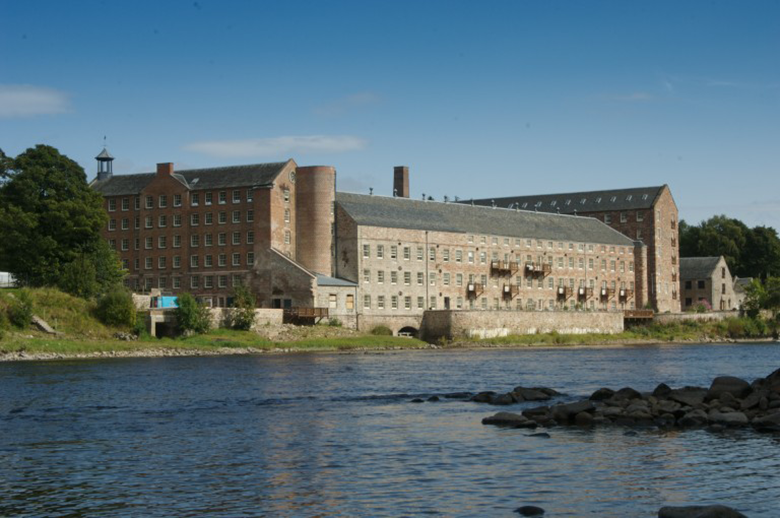 Limited places are also available on this free tour of Stanley Mills on Saturday 12 May. Find out more about the Insight Tour. Stanley Mills is also free to enter this weekend.